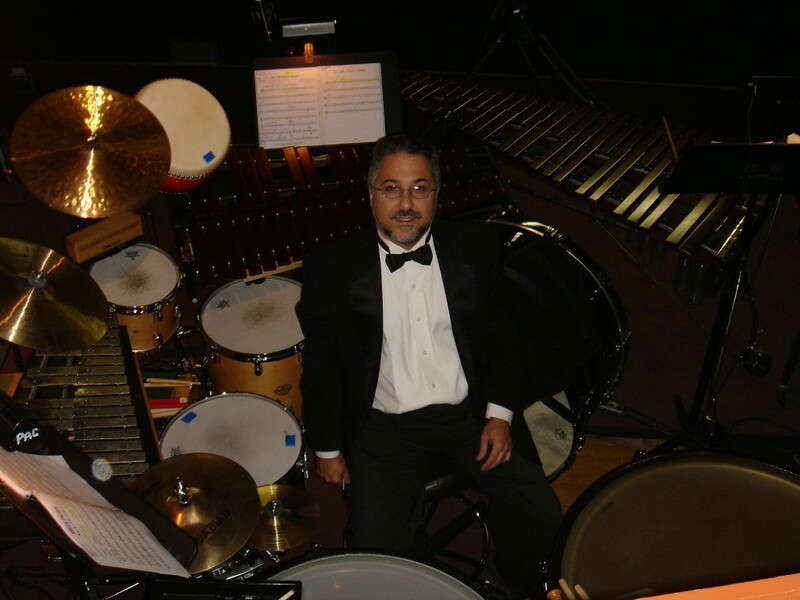 I am now accepting orders for a Video from my book, “Advanced Coordination for Drumset and Hand Percussion.” The Video contains over two hours of examples from the book as well as 13 drum solos demonstrating the ostinato concepts. 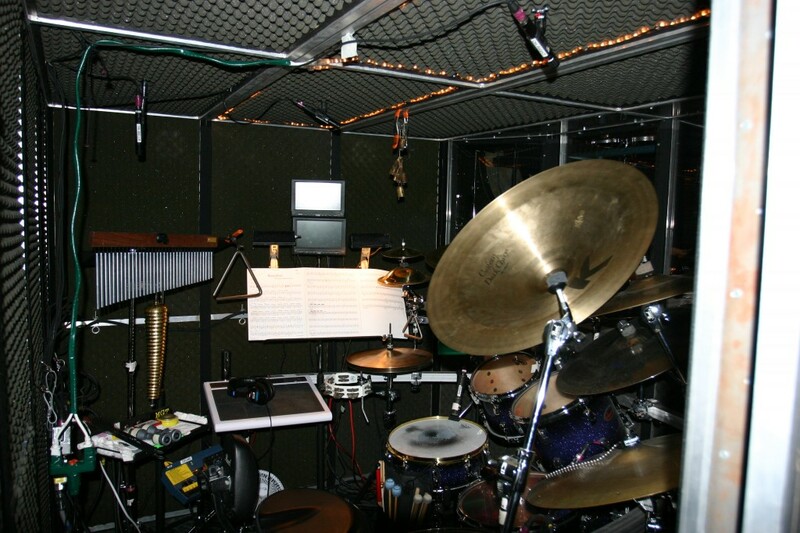 There are close-ups of Bass Drum and Hi-Hat technique as well as music examples on the screen. There are two seperate audio tracks- one with a click track and one without so you can mute the click at any time. The video is available in the DVD and Blu-ray formats. The price for the DVD is $15 and the Blue-ray is $20. Shipping is $5. I will be posting some clips from the video soon so stay tuned. No -I am not referring to the economically horrible 2010, just the show. 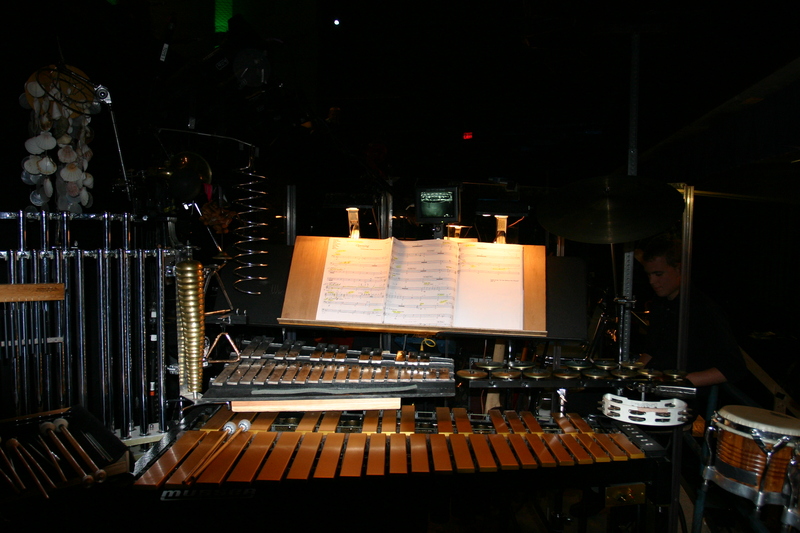 I just finished a month run of the Broadway musical “Wicked”. It was fun except for the fact that I had a respiratory infection the whole run and the fog machines they used seemed to be aimed into the pit. You gotta wonder whats in that stuff! Anyway the show was great and the traveling musicians and conductor were excellent. Next up is Mary Poppins for a month in August. I will post that info in September. 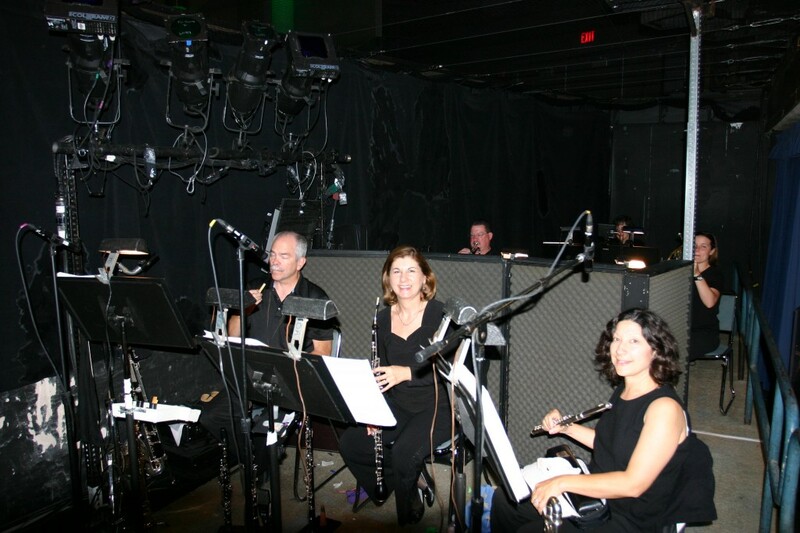 Here are some pictures from the Wicked pit. Here is the setup that I practiced with at home. Of course when you can't fit it all into the pit you have to move things around. Here is the front of my pit setup. Here is the left front side of the setup. 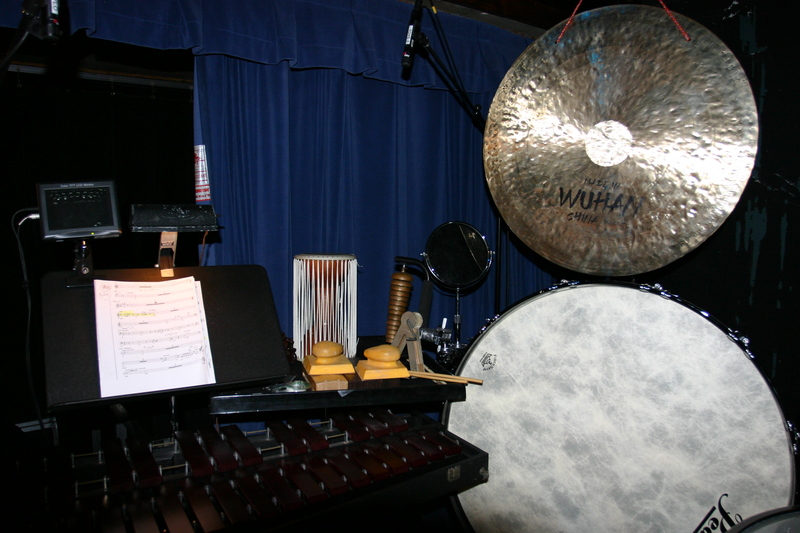 I am using my old Leedy chimes as a percussion rack because of the limited space. Here is the timp setup to my left. I had to build this strange trap table since there was no room for a normal one. 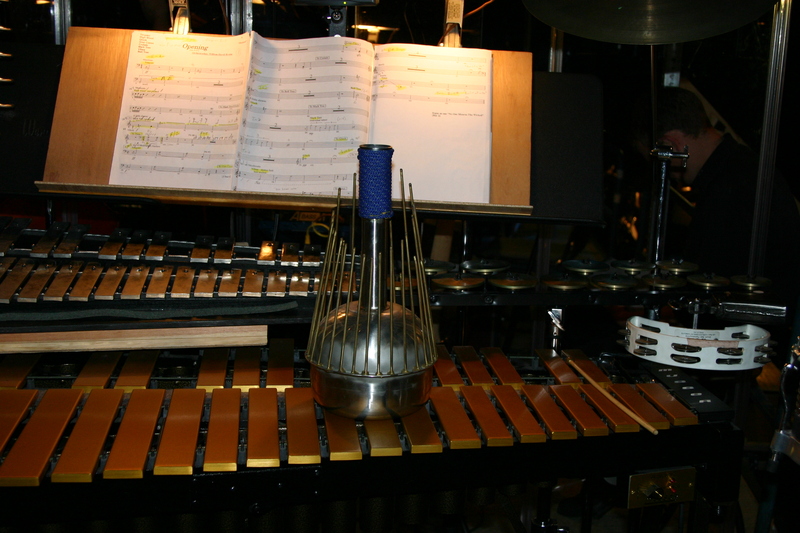 The lovely Waterphone. It plays an important role in the show so I brought my own which is one of the originals. 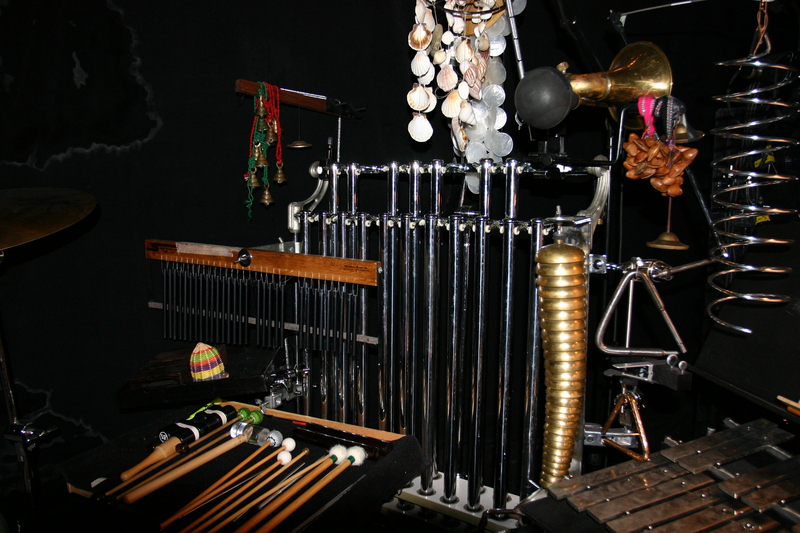 The waterphone they travel with is not happening at all. Here is a shot of the drum booth. Paul Hanna was the traveling Drummer and He was in his own self contained booth. I have been working on making drumsticks for a few years now and I feel like I have finally perfected the process. 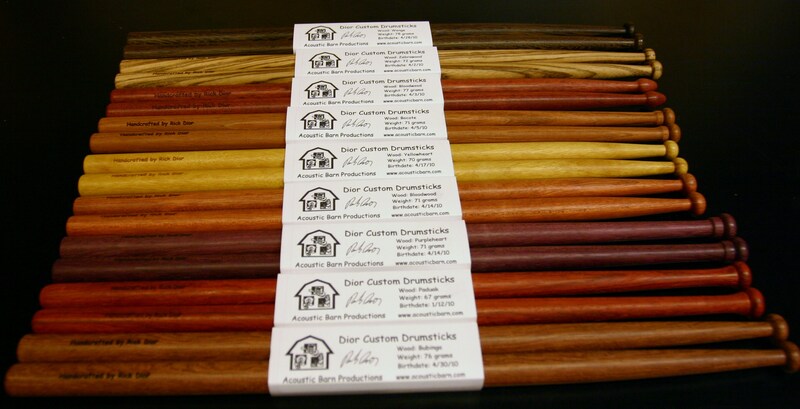 Within the last several months I have started to sell some sticks and all the feedback has been very positive. For the time being I am only making concert style (heavier) sticks. I am using exotic hardwoods exclusively, many of which are somewhat rare. 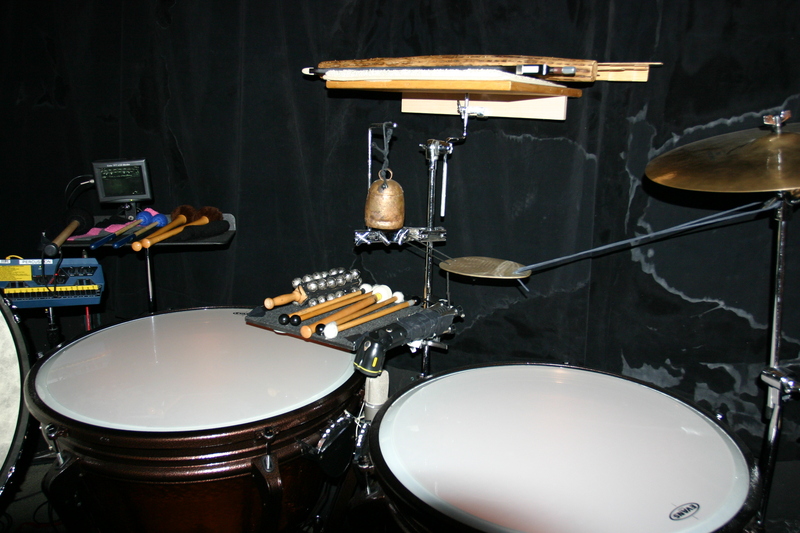 Since the wood is so expensive it does not make sense right now to make a disposable drum set stick. Each pair is unique but I do have several different tips that I can recreate (see pictures). I have tried to design what I feel is a specialty type of stick, not a replacement for what is currently available. The sticks are a bit longer and heavier than the sticks available from other manufactures and of course the wood is different and truly beautiful. I have placed more weight towards the tip which makes bounces, double strokes, and loud rolls much easier. 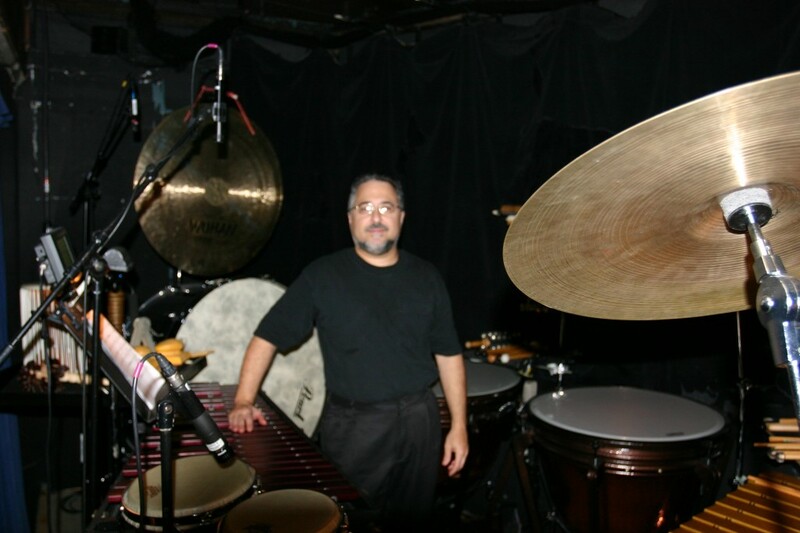 The heavier weight of the stick also helps to get a bigger sound out of a drum and is great for working on building your technique. 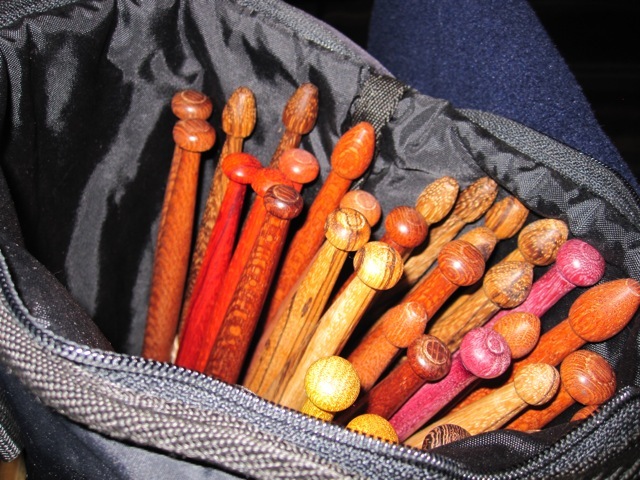 Stick weights range from 60 to 80 grams. You can specify a weight. Thickness varies slightly but is usually around 5/8″ to 7/8″. I also recently purchased a laser engraver which enables me to engrave names and designs onto the sticks. 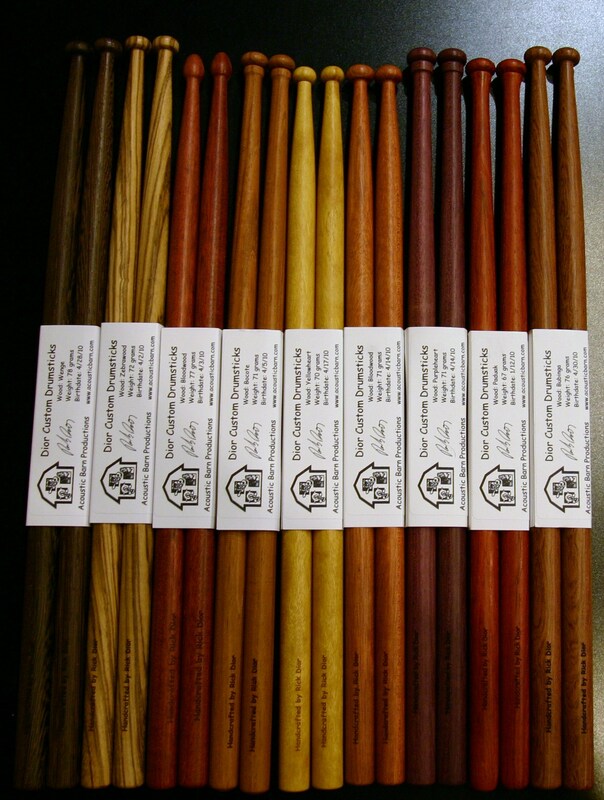 Drummers World in New York City will soon be carrying the sticks. You can also purchase a pair directly from me. If you are interested email me at rickdior@carolina.rr.com. Prices range from $35-$50 per pair. Shipping is free. Here is a picture of some of the different tips. Here is a picture of some engraving. Almost anything can be engraved on the stick. 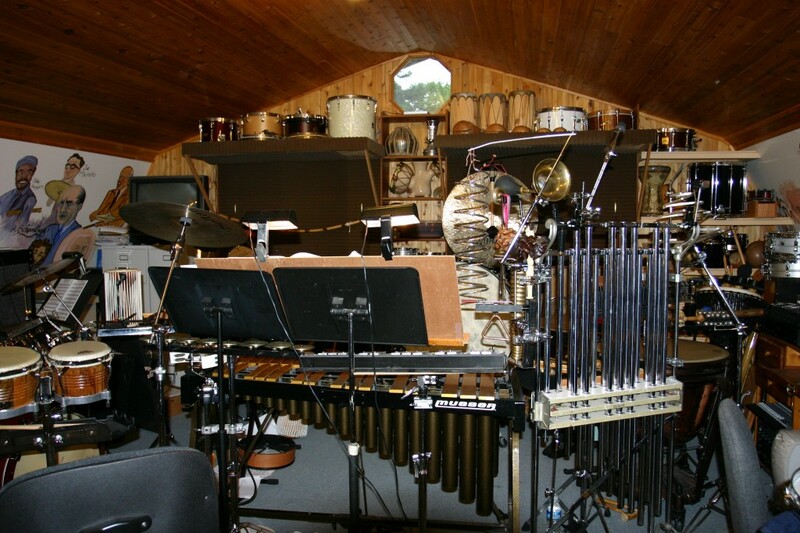 Here is a new percussion ensemble piece I have just completed called minor infraction. It’s for 13 players and is a grade 4 level. It was commissioned by the Jay M Robinson High School Percussion ensemble which is directed by Blair Smith. 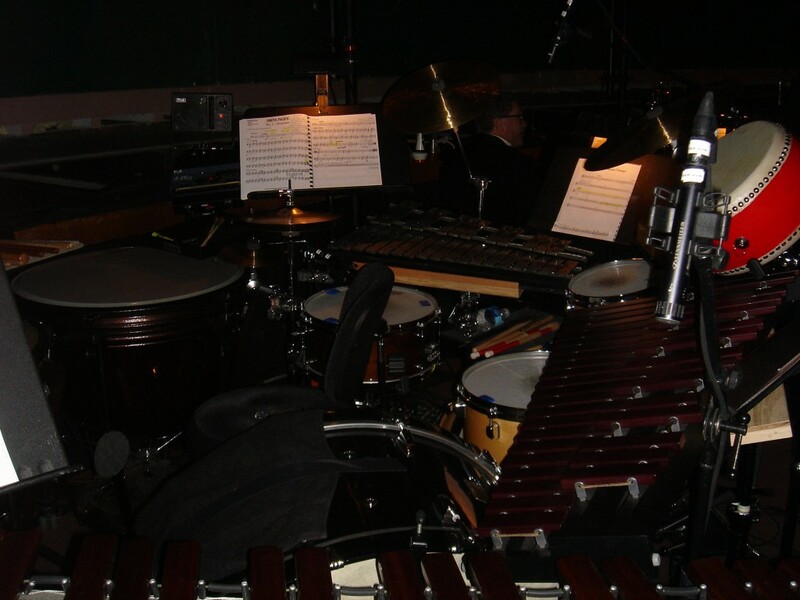 It will be performed at the North Carolina PAS Day of Percussion at UNCG on April 24th 2010. The recording is me overdubbing the parts in the studio. 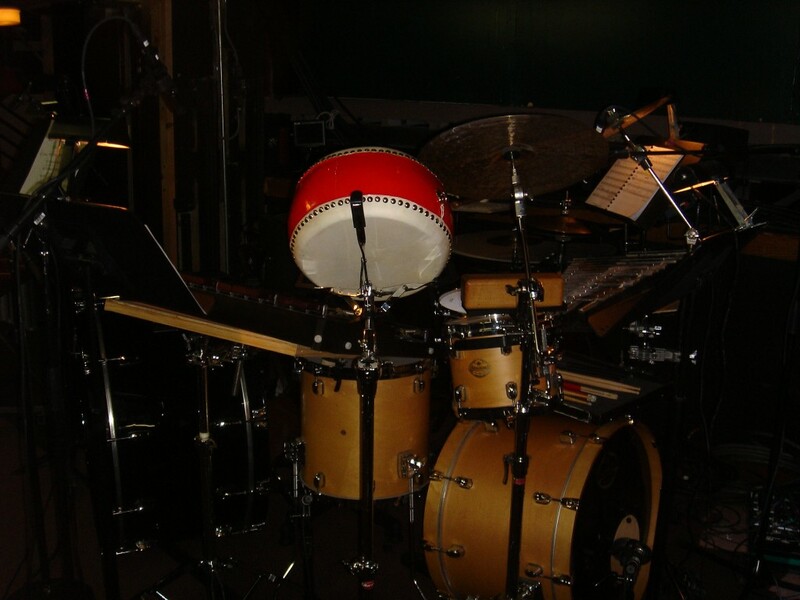 A 4 CD set of recordings is now available with the latest version (3rd printing 2009) of my book Advanced Coordination for Drum Set and Hand Percussion. This is a 4 CD set which contains many examples from my book as well as new transcribed ostinato solos, groove examples, Conga solo’s, etc. These recordings are a must for anyone studying the book. Please email me at rickdior@carolina.rr.com if you are interested. 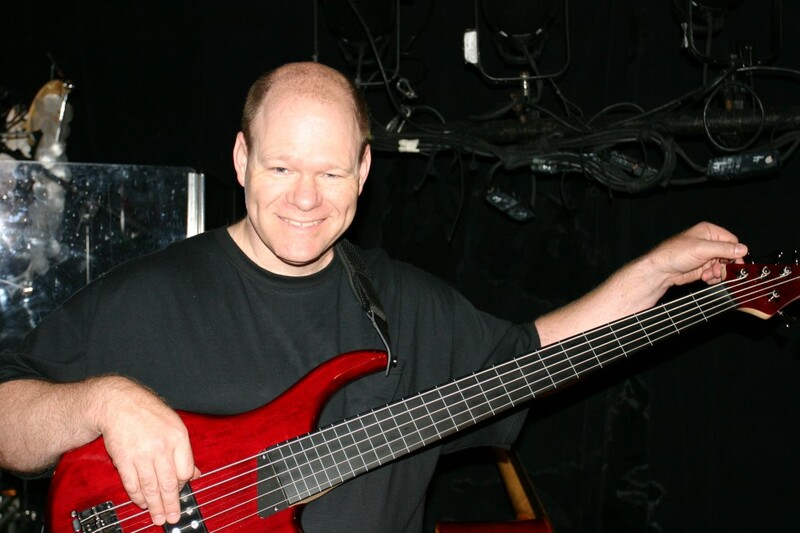 Here are some ostinato solos from the new CD recordings. These solos are transcribed in version 3 of the book and are also included with the 4 CD set.